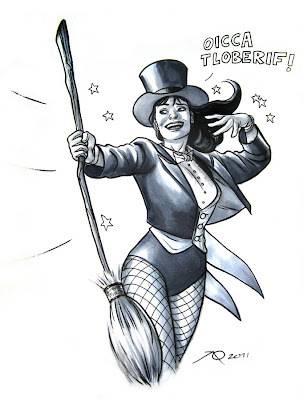 Joe Quinones' interweb-log: Accio Firebolt! 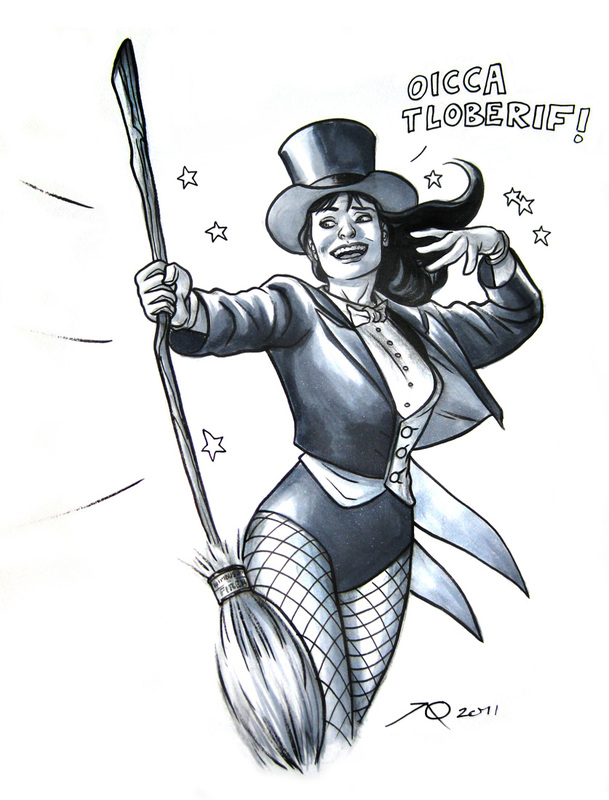 From Emerald City Comic Con, 2011. Copic markers, pen & ink on 9 x 12" bristol. Awesome sketch work, I look forward to seeing you at Heroes.